I would’ve never thought that one of my first blog posts will be about looking for bugs in Facebook. I don’t consider myself a bounty hunter, and had never actively looked for bugs. I focus mostly on Incident Response, Forensics and Malware Analysis. To my surprise then I am sharing this particular story with you. It’s about my first bug report, a short spam campaign and a strange Facebook feature. So, yesterday there was this very annoying SPAM campaign on Facebook, where a lot of my friends published a link to what seemed like a site hosted on AWS bucket. 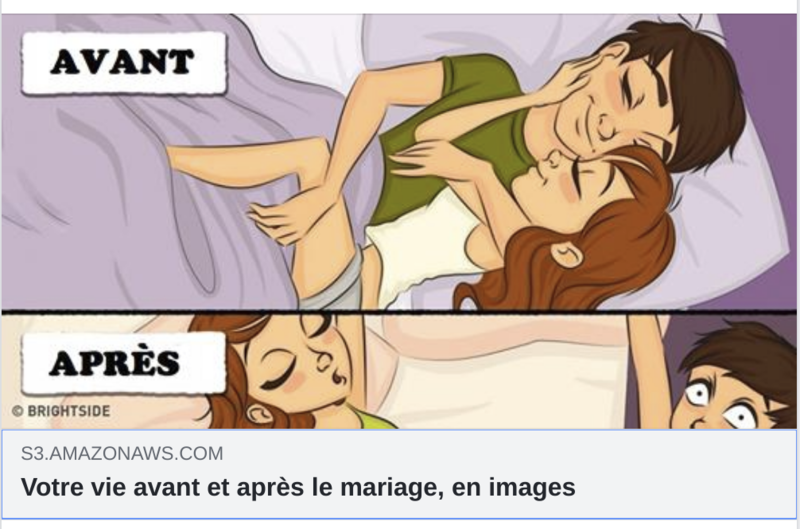 It was some link to a french site with funny comics, who wouldn’t click it right?